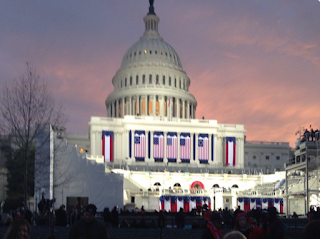 On a personal note, I want to wish the incoming Administration wisdom and courage to be great leaders of America. 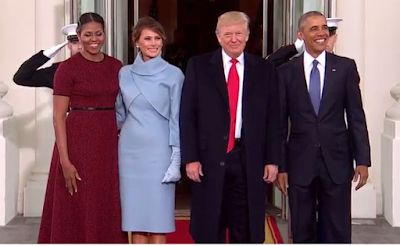 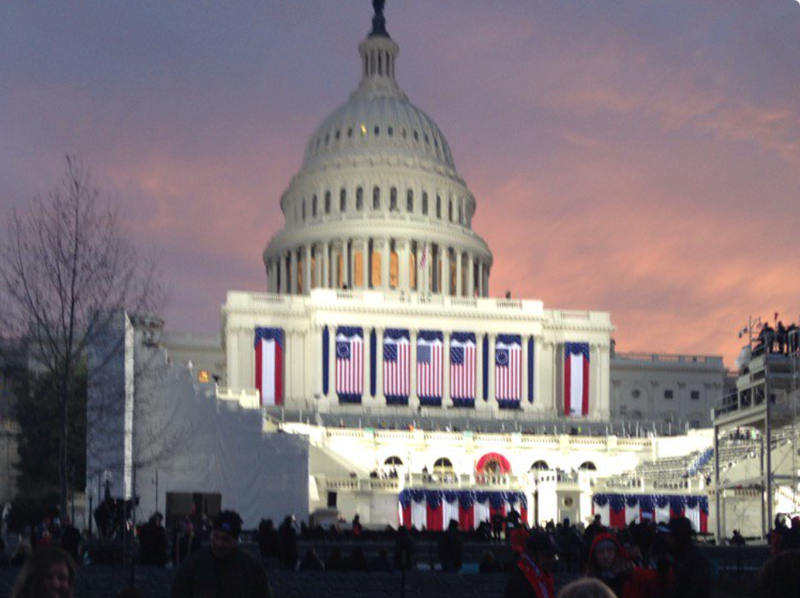 Photo below taken by Jeff Longwell, the Mayor of Wichita, as he reached his seat at the Inauguration. 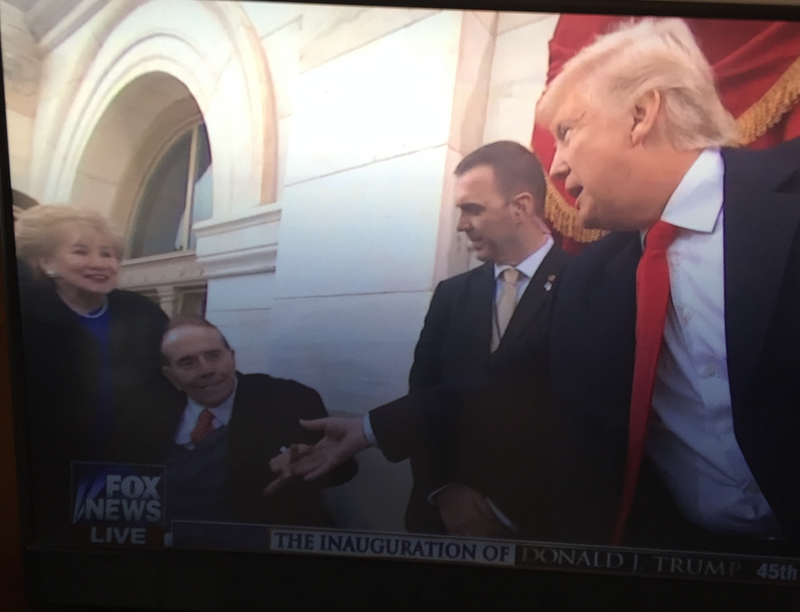 It was nice to see Kansas' Bob Dole and his wife Libby being treated by President Trump.